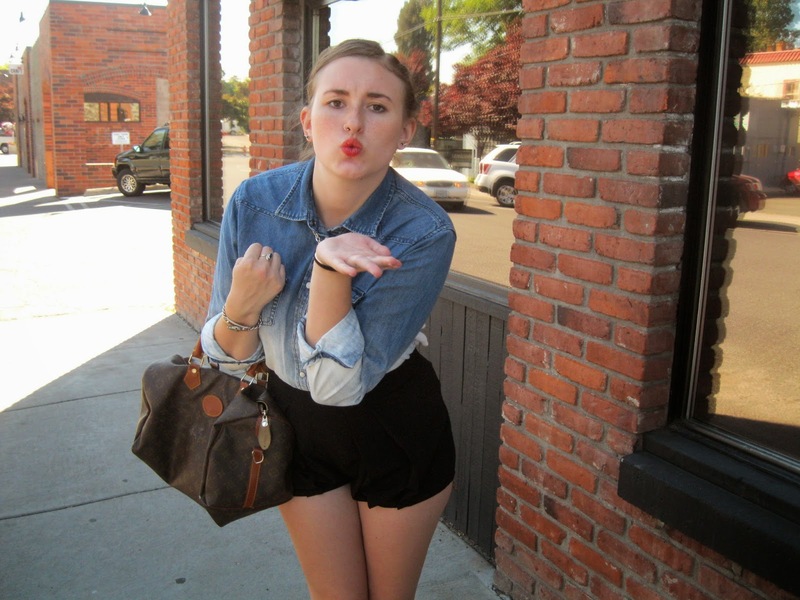 This week, my CollegeFashionista post features an outfit I've already had on my blog. 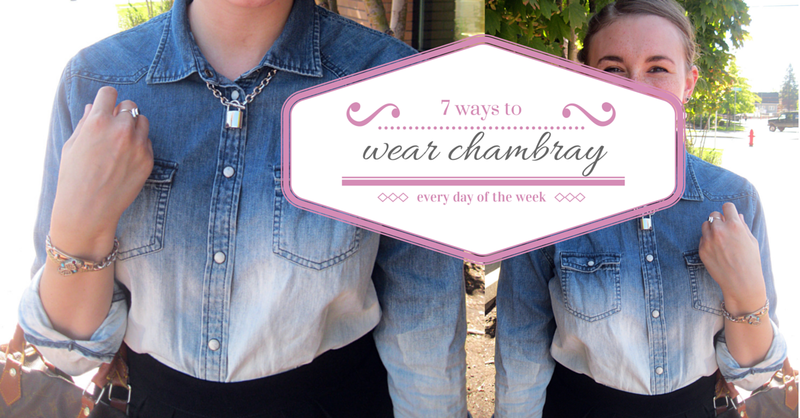 So, as an alternative, I'm sharing my 7 favorite ways to wear chambray: 1 way for each day of the week. In all honesty, I thoroughly believe the Canadian tuxedo never died. 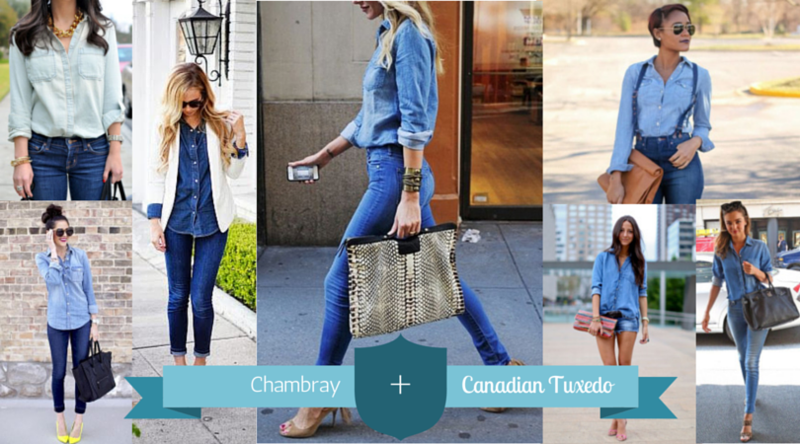 Tuck your chambray shirt into a simple pair of dark wash jeans and roll up the sleeves and you've got the look down. 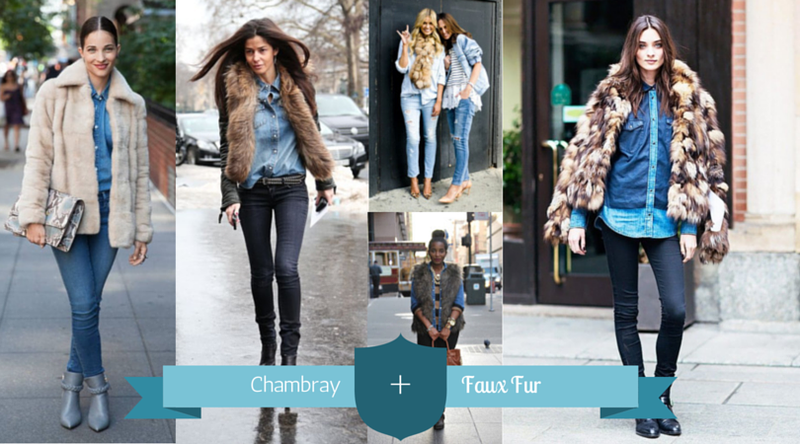 I'm all about faux fur in general, and pairing a faux fur jacket with a chambray is pure heaven to me. 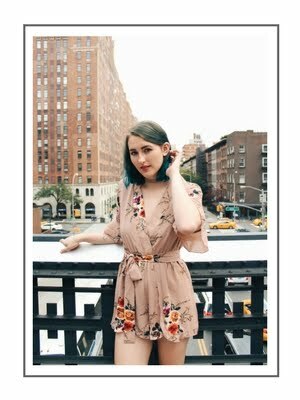 To me, this epitomizes mixing soft and tough in fashion. 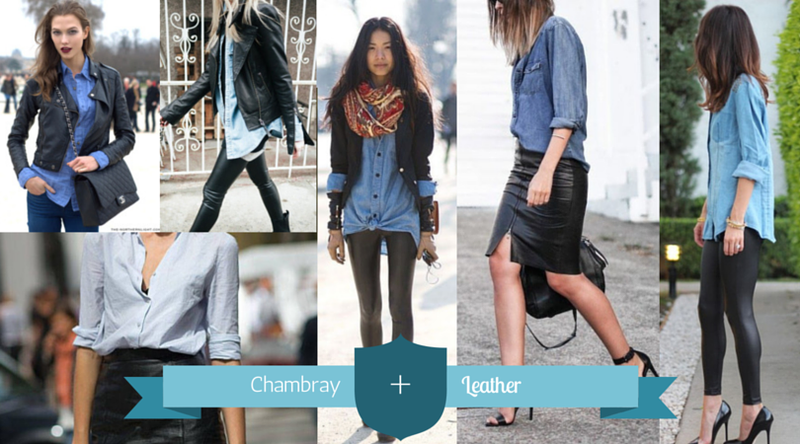 Try a leather jacket or even a leather skirt with a chambray to make an awesome look. Again, my one of favorite fads right now is leopard print. 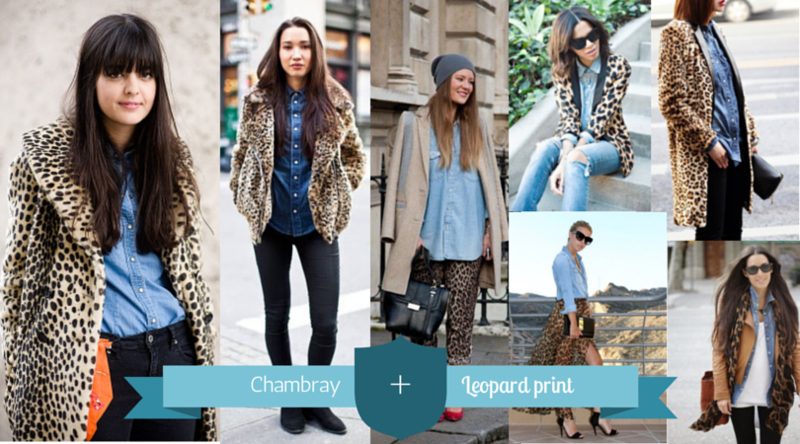 A leopard print blazer brings a chambray from chill to classy. 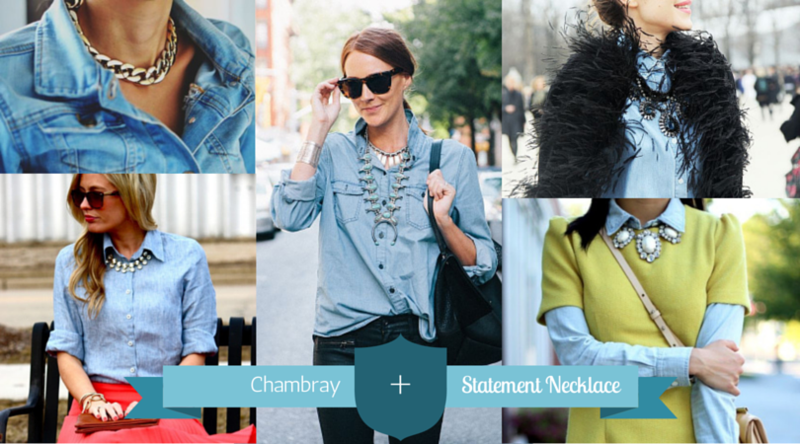 I love the look of a statement necklace tucked under the collar of a chambray! 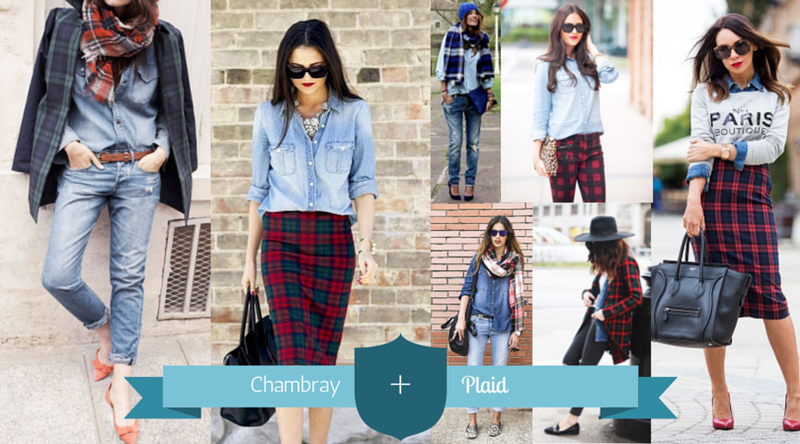 Pair a chambray with a plaid scarf and master the "I just got out of class and am ready to take over the world" look. 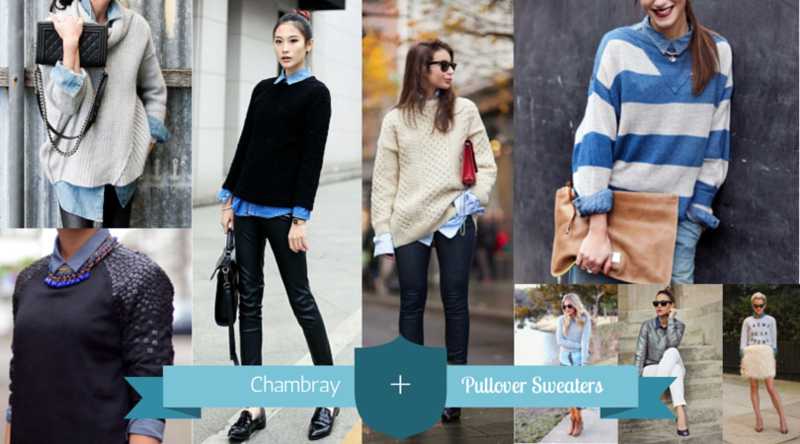 Add another dimension to your look: try a chunky knit sweater over your chambray to make your outfit cool and casual.